We are very excited to be joining the Solve for X community! 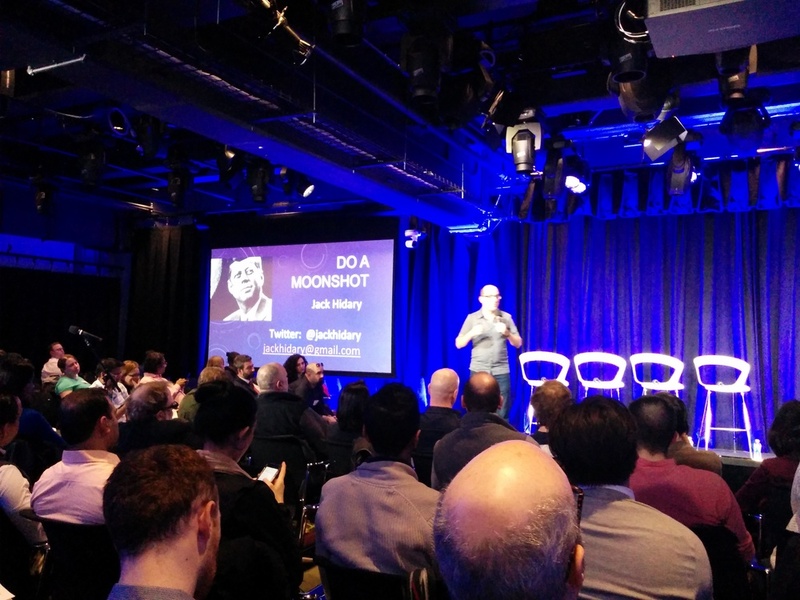 We were selected to present our Moonshot idea at one of the first national Solve for X events. 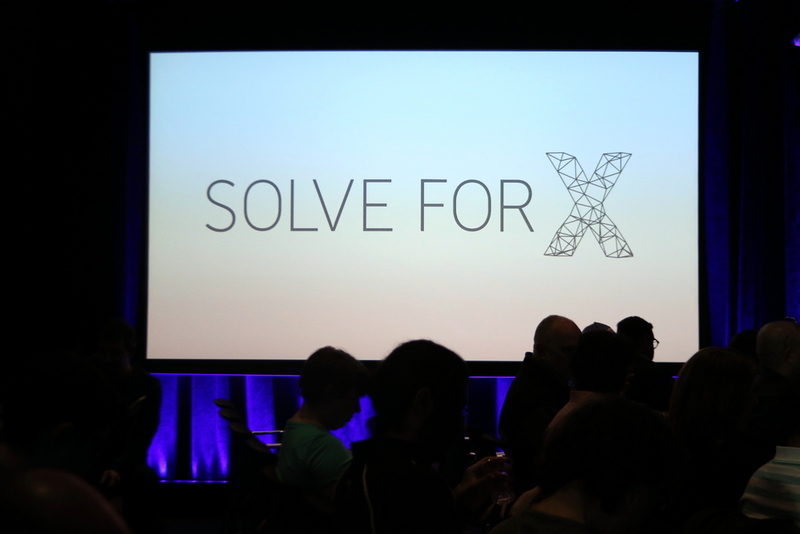 Solve for X is a community of scientists, inventors, engineers, artists, thinkers and doers, who believe that science and technology can cause radically positive things to happen in the world. They help to amplify the visibility of audacious projects like ours and connects them with others who may have subject-matter knowledge, technical expertise, and other resources that can help accelerate progress on making this project a reality sooner. 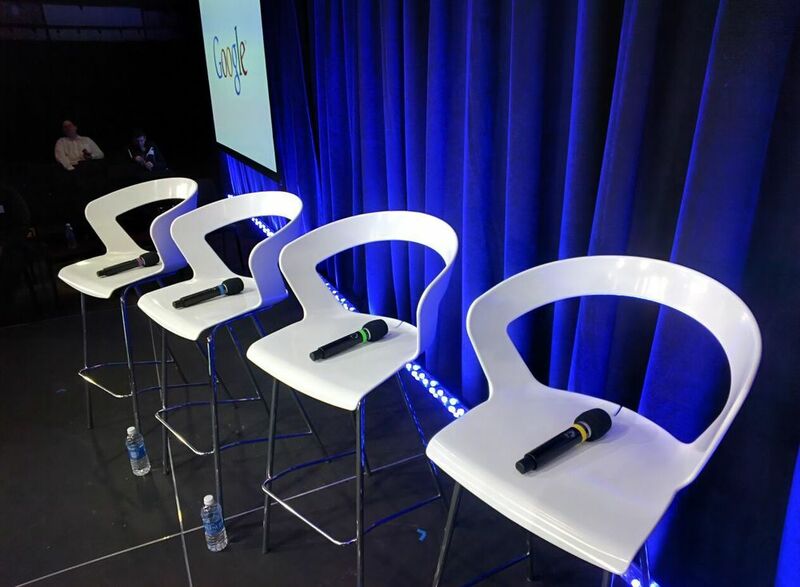 We are looking forward to working with them on this world changing Moonshot Idea!